Whether you’re exploring snow topped hills or making the most of a cold day on the rock, Rab's Axion is your hardwearing down jacket. Perfect for cold belays and winter walking the Axion Jacket is reassuringly warm. 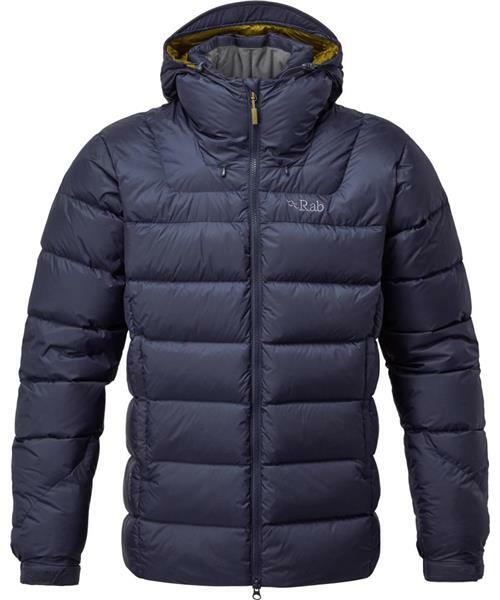 Filled with 650 fill power ethically sourced hydrophobic down, the outer is designed using the durable and water resistant Pertex Endurance, ensuring you stay snug even as the temperatures drop.